Hey Steven Mnuchin, making Harriet Tubman $20s seems totally OK @ustreasury @stevenmnuchin1 « Adafruit Industries – Makers, hackers, artists, designers and engineers! Inspired by the news that Harriet Tubman may replace Andrew Jackson on the $20 bill (and then hearing that’s not going to happen), Adafruit Industries LLC (“Adafruit”) created an instructional video and learning guide on how to use a 3D printer to create stamps that could be used to impress the portrait of historical figures upon U.S. paper currency. We received some emails after the WIRED article. Adafruit takes every measure possible to ensure the company is in full compliance with U.S. law at all times. 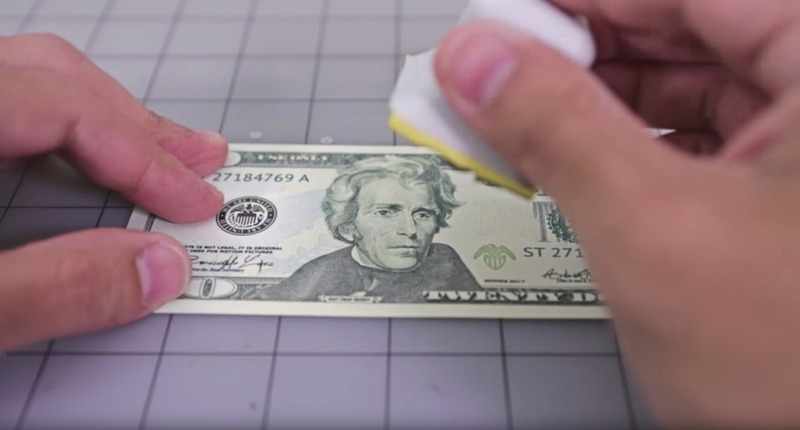 Though certain anti-counterfeiting laws prohibit the willful destruction of, and stamping of advertisements upon, paper money, these statutes do not prohibit Adafruit’s instructional video. As explained in greater detail, the stamps are not Adafruit advertisements and, pursuant to U.S. Department of Treasury guidelines, stamped currency is fit for circulation so long as its denomination remains legible. Thus, the production of the instructional video and the stamping of currency are both well within the law. 18 U.S.C. § 333 (emphasis added). Based on the statute’s plain terms and its enforcement history, the statute clearly does not prohibit the stamping of U.S. currency. A. By Its Own Language, Section 333 Does Not Prohibit Stamping of U.S. Currency. Despite its limited judicial construction, the plain language of the statute makes clear that Congress intended to prohibit the destruction of U.S. currency, not the marking of U.S. currency. When construing the scope of a statute, courts generally assume that the words of a statute mean what an “ordinary” or “reasonable” person would understand them to mean. If the words of a statute are clear and unambiguous, the court need not inquire any further into the meaning of the statute. Desert Palace, Inc. v. Costa, 539 U.S. 90, 99 (2003). Applying these principles, an “ordinary” person would not view stamping as synonymous with the terms “mutilate,” “cut,” “disfigure,” or “perforate,” as these terms relate to destroying the object; not affixing it with a mark. See, e.g., Black’s Law Dictionary (4th ed.) (defining deface as “to mar or destroy the physical appearance of a written instrument … so as to render it illegible or unrecognizable.” (emphasis added)). Even if these terms did cover stamping, the statute makes clear that for any conduct to be unlawful, the individual must act “with the intent to make the bill unfit for reissue.” This intent requirement reflects the basic principle that “wrongdoing must be conscious to be criminal.” Elonis v. United States, 135 S. Ct. 2001, 2009 (2015). Specific intent requirements, such as the one set forth in Section 333, require more than the general intent to commit the act. Instead, specific intent requires the individual to act with the purpose of violating the law. The fact that the stamp might, indeed, make the bills unfit for reissue, is not relevant. For Section 333, Congress defined the crime to punish only those persons who act “with the intent to make the bill unfit for reissue.” Therefore, it is that specific mental state, rather than the actual withdrawing of the bill from circulation, that the government is required to prove beyond a reasonable doubt in order to win a conviction. See Patterson v. New York, 432 U.S. 197, 211, n.12, (1977). 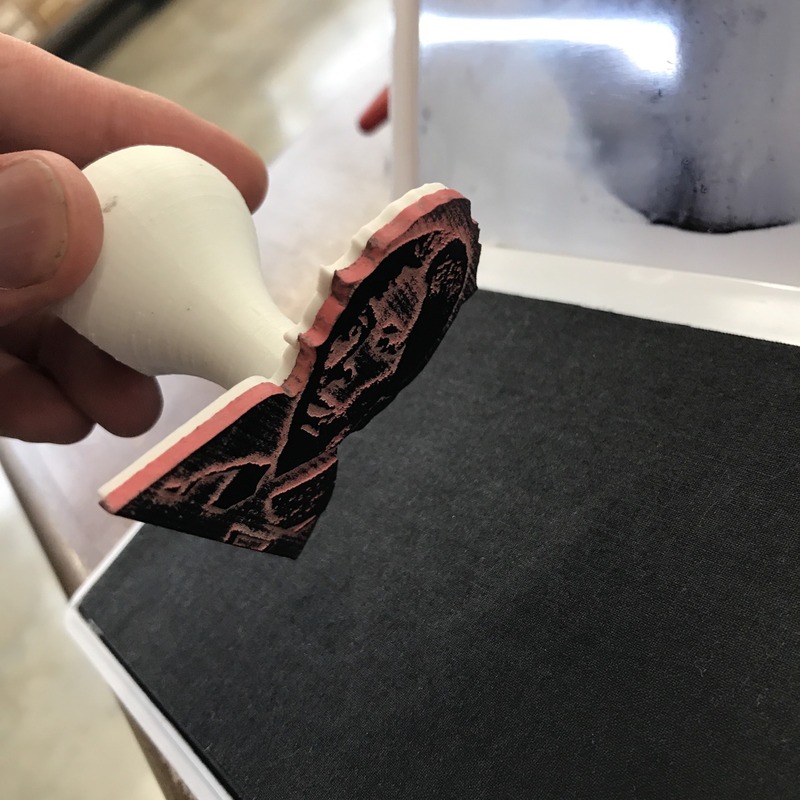 In contrast, Adafruit has no interest in removing these bills from circulation, and in preparing the stamp, took steps to ensure the bill’s denomination was not damaged or concealed. Rather than trying to get the bills taken out of circulation, any individuals that create and use the stamp would be acting with the hope, and the intent, that the bill would remain in circulation for as long as possible, to promote the stamp’s message to as many recipients as possible. B. Government Statements and Enforcement History Also Suggest Section 333 Does Not Cover Stamping. Flushing: In United States v. Arevelo the government indicted Marisela Ramirez for flushing approximately $3,880.00. The indictment states that destroyed currency was the proceeds of the illegal sale of 50 grams of methamphetamine. United States v. Arevelo, Complaint, 2014 WL 11093712 (D. Kan. 2014). Burning: United States v. Amidon, the only other case involving a Section 333 violation, involved a man who “pled guilty on March 12, 1979 to a misdemeanor information charging two counts of mutilating national bank obligations in violation of 18 U.S.C. s 333.” United States v. Amidon, 627 F.2d 1023, 1024 (9th Cir. 1980). 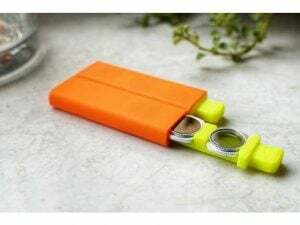 Although the case provided no further detail as to what actions constituted mutilation, secondary sources suggest the individual burned currency that was allegedly connected to a criminal activity. “Where’s George?”: Founded in 1997, the famous “Where’s George?” campaign tracks the geographical circulation of $1, $5, $10, $20, $50, and $100 denominations. Users write or stamp ”www.wheresgeorge.com” to help track the circulation. In an October 1999 interview with the New York Times, the founder of the campaign, Hank Eskin, stated that even though the campaign was responsible for marking $4.8 million in U.S. currency, he has not been contacted by the Secret Service. When asked, the spokesperson for the Bureau of Engraving and Printing stated that the practice was not illegal because stamping ‘”Where’s George” on a bill does not destroy the bill. Stampede.org: Similarly, Ben Cohen, co-founder of Ben & Jerry’s Ice Cream, has encouraged Americans to stamp messages of social justice on U.S. currency. See Sarah Meehan, “Ben & Jerry give political art contraption to AVAM” Baltimore Sun (April 19, 2016), available at http://www.baltimoresun.com/ entertainment/dining/baltimore-diner-blog/bs-fo-ben-jerrys-avam-20160419-story.html. Despite stamping currency on numerous television shows, there is no indication that the Secret Service has investigated the conduct or demanded that the organization cease and desist stamping U.S. currency. Moneygraffiti.com: In 2010, moneygraffiti.com was created for the purpose of collecting and promoting the use of U.S. paper currency as a medium to exchange ideas. The site includes a slideshow of U.S. bills containing stamps, handwritten messages, and drawings. There is no indication the Secret Service has ever sought to take down the site or investigate the operators for promoting the violation of Section 333. Based on the government’s own statements and enforcement actions, the scope of prohibitive conduct under Section 333 is clear: Purposeful actions that damage the bill to such an extent that they are no longer useable are covered. Stamps, writing, and other artful depictions that do not harm the notes’ denomination, however, are not. [w]hoever . . . writes, prints, or otherwise impresses upon . . . to any [coin or currency] of the United States, any business or professional card, notice, or advertisement, or any notice or advertisement whatsoever, shall be fined under this title. Unlike Section 333’s list of terms, the list of conduct provided in Section 475 (“writes, prints … impresses”) clearly is of the same “class or nature” as the act of stamping. See United States v. Laescki, 29 F. 699, 701 (N.D. Ill. 1887) (summarizing Section 475 as prohibiting the printing or stamping business cards or advertisements on a U.S. bank-note). For example, in 2000, George Elskin of the “Where’s George?” campaign, noted above, attempted to monetize its site traffic by selling stamps that would allow customers to mark for purpose of marking tracked bills with the campaign’s web address. Although the Secret Service previously viewed the campaign as lawful, they viewed the stamp actively encourages the marking of paper currency with an advertisement for the website. Although the Secret Service did not charge Elskin with violation of Section 475, they demanded he stop selling the stamp immediately. From our review, it is clear that 18 USC § 475 does not prohibit Adafruit’s instructional video. The statute, on its face, prohibits marking, stamping, or otherwise altering, U.S. currency for the purpose of turning it into a vehicle for commercial advertising. Adafruit’s video instructs viewers on how to create stamps that resemble historical figures, such as Harriet Tubman, which are in no way can be construed as an advertisement for Adafruit. Unlike the “Where’s George” stamp, Adafruit does not intend to stamp its website address or company name onto U.S. currency, nor does it seek to profit directly from the marking of U.S. currency. Therefore, because Adafruit is not impressing or attaching a business or professional card, notice, or advertisement to U.S. currency, Section 475 does not apply. TURN YOUR $20S INTO TUBMANS WITH THIS DIY 3-D PRINTED STAMP – WIRED. Mnuchin Doesn’t Endorse Placing Harriet Tubman on the New $20 Bill – NYTimes. Treasury had earlier removed its “Modern Money” website that the Obama administration created to highlight its plans for the redesigned bills. Harriet Tubman was born enslaved, escaped to freedom and then returned repeatedly to the part of Maryland where she grew up to lead other slaves to freedom. She served as a Union scout during the Civil War and later become a prominent advocate for giving women the right to vote. And he caused one of the deepest recessions in American history by preventing a new charter for the Second Bank of the United States, a forerunner of the Federal Reserve. Jackson also strongly opposed the use of paper money. PSYCHED ABOUT THE HARRIET TUBMAN $20? PREPARE TO WAIT – WIRED. 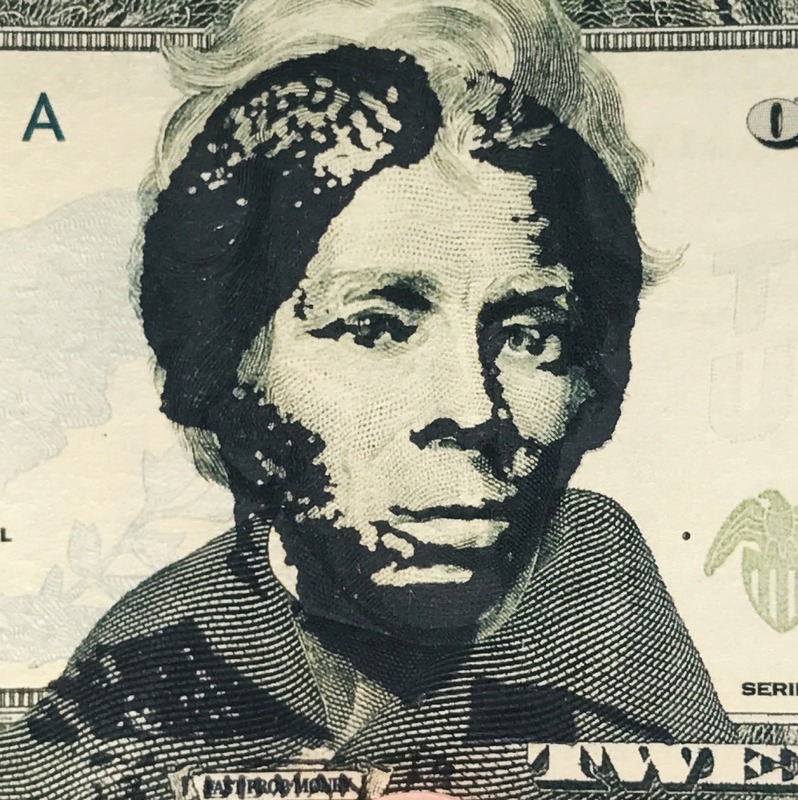 Adafruit and Hackaday founders ‘upgrade’ $20 bill with 3D printed Harriet Tubman stamp – 3Ders.org.